Please let us know how we can help you to solve your talent needs. We'll be pleased to make a personal appointment and share our business cases from your industry. We are always looking for candidates with exceptional track records. Please share your resume with us. 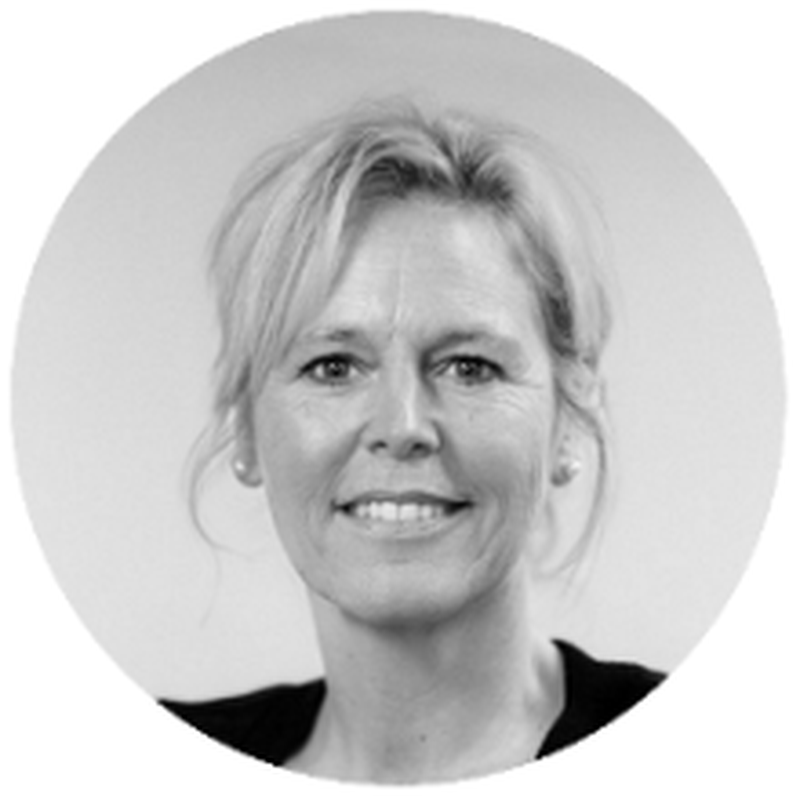 For any inquiries, feel free to contact Yvonne van der Ploeg, Office Management & Research Coordination.